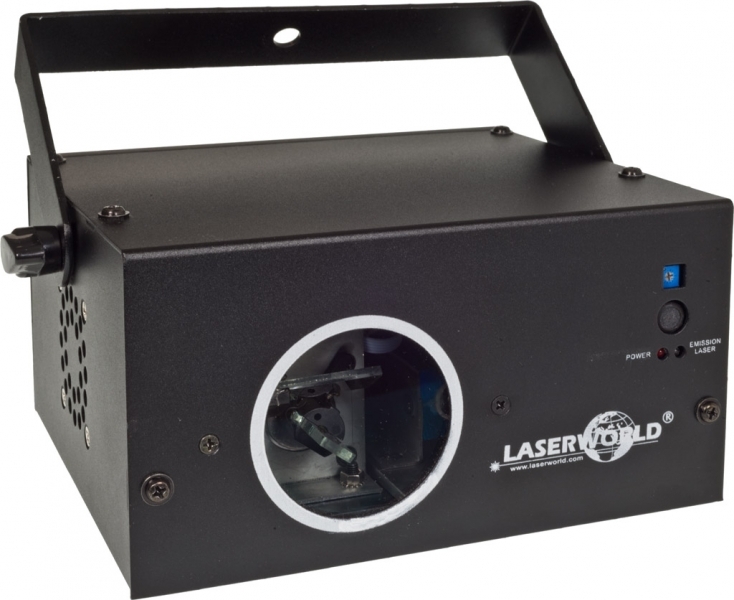 The total power of this laser system is specified at 230mW with a minimum guaranteed power of 170mW: 100mW/650nm red, 20mW/532nm green and 50mW/445nm blue. 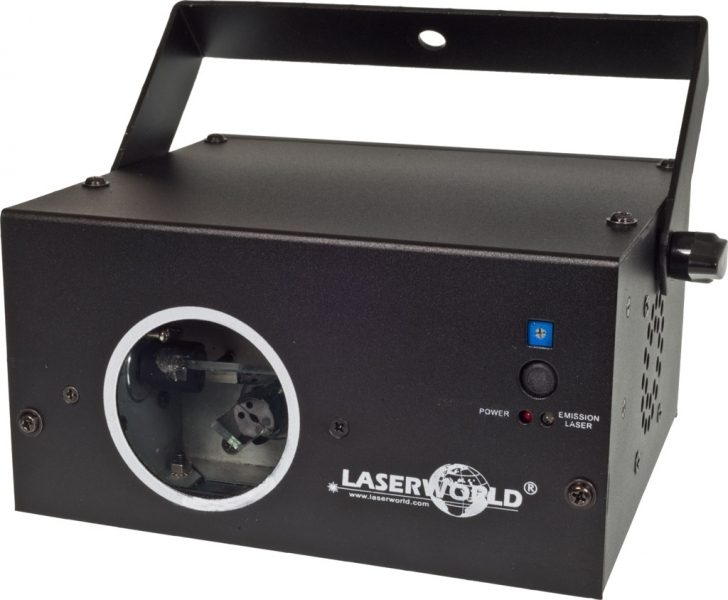 The patterns are created with fast stepper motors. 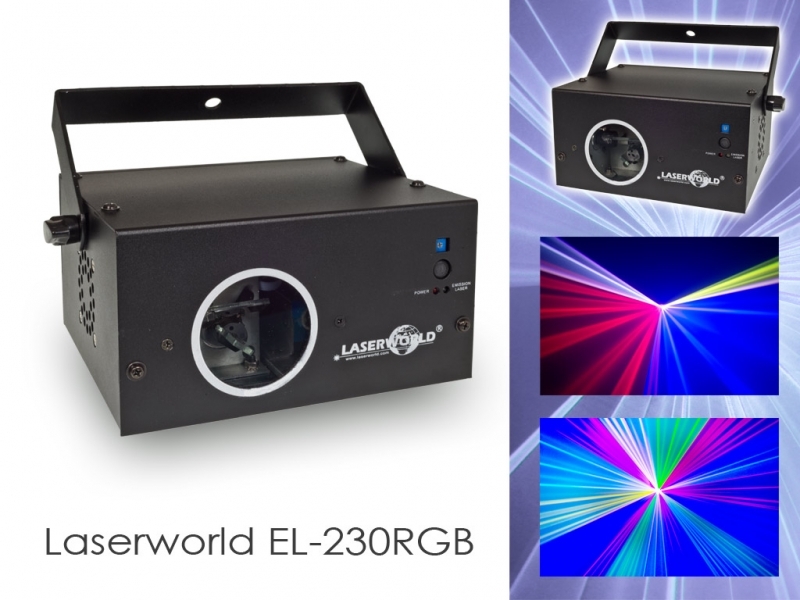 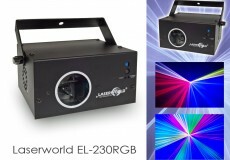 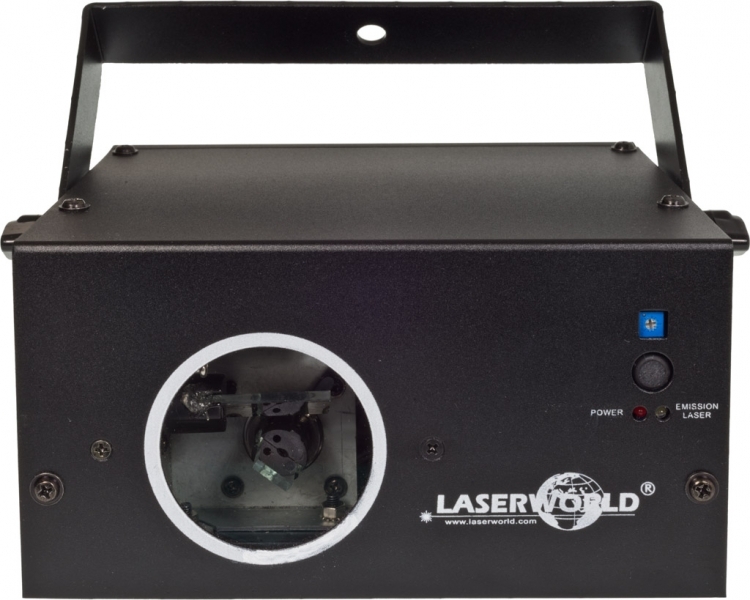 The EL-230RGB is already available at all official Laserworld dealers and distributors.